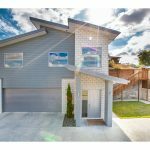 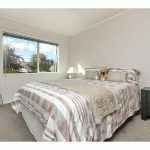 Flawlessly presented and full of natural light complements a spacious floor plan for great family living. 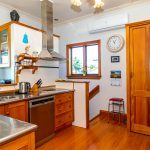 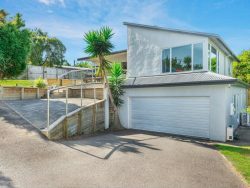 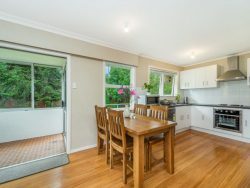 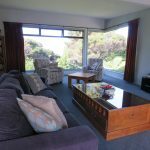 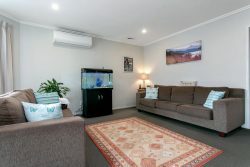 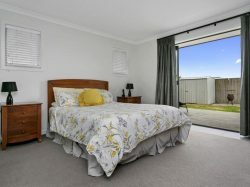 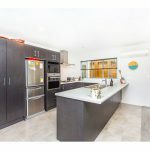 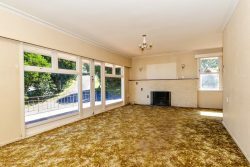 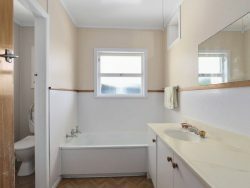 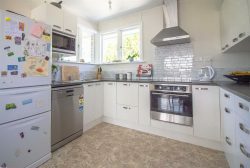 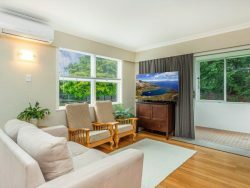 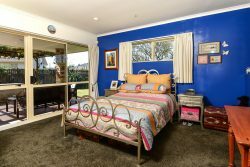 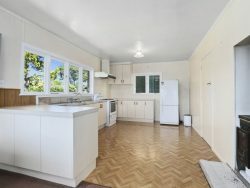 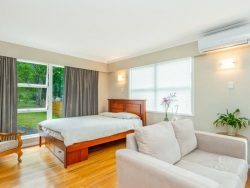 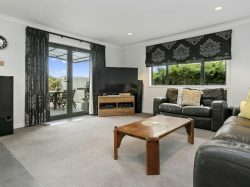 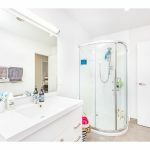 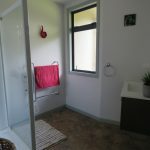 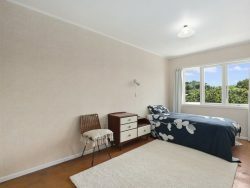 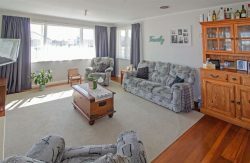 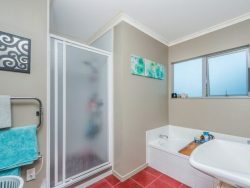 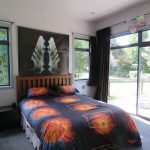 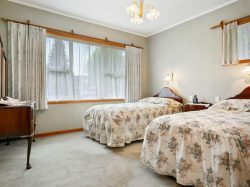 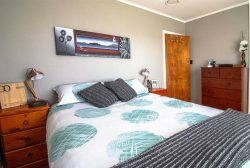 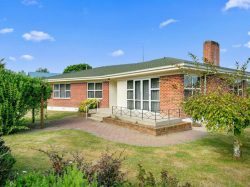 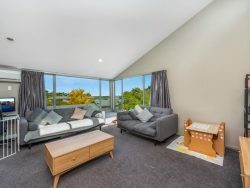 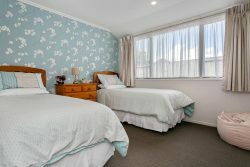 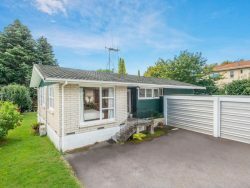 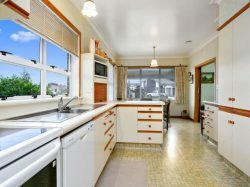 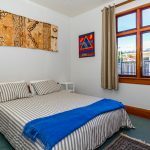 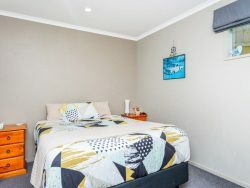 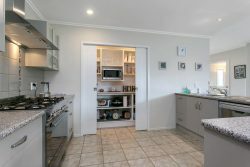 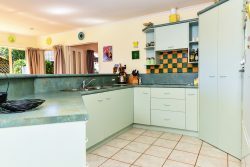 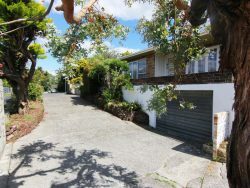 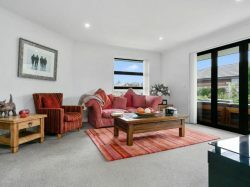 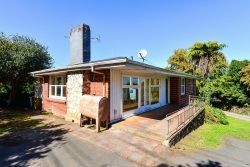 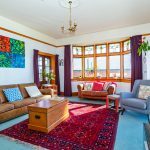 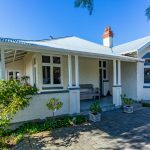 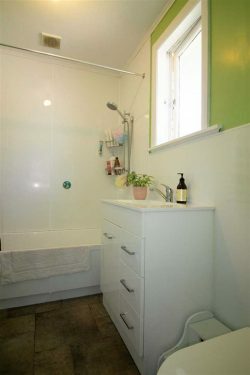 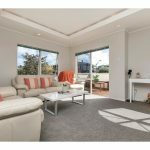 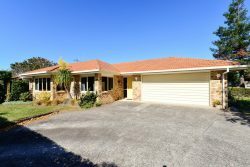 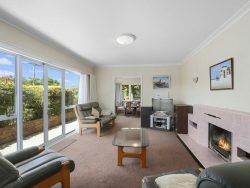 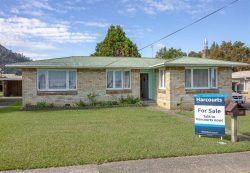 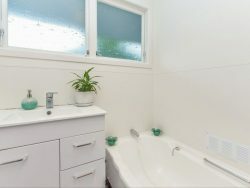 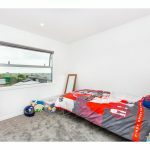 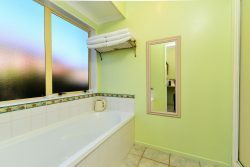 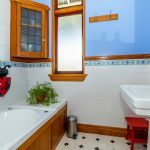 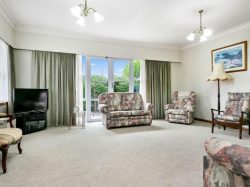 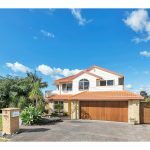 Situated in Huntington and close to Rototuna shops, parks, transport, local schools and so much more! 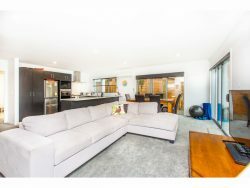 Making a statement from the moment you arrive with stairs and impressively high ceilings drawing you inside, you immediately feel at home. 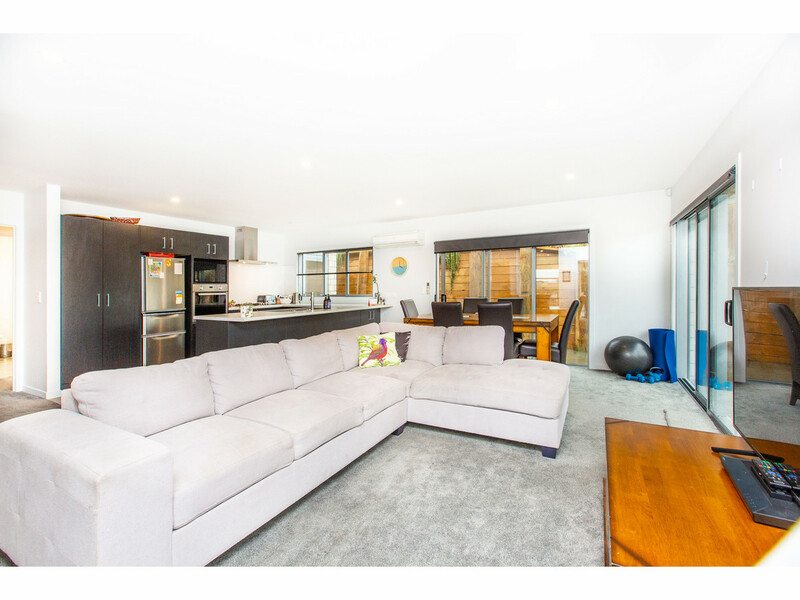 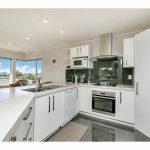 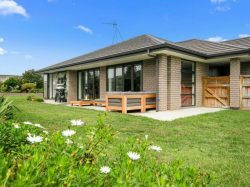 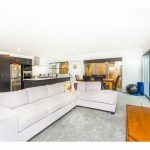 Tailored for entertaining with a spacious open plan living and dining with doors opening out to a lovely patio area to ensure all members of the family have a space to relax. 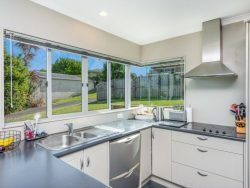 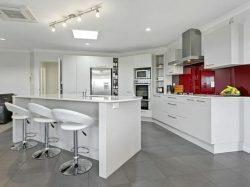 The sophisticated open plan kitchen awaits. 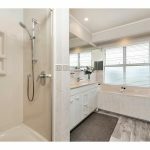 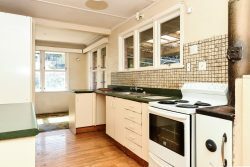 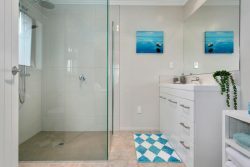 Equipped with stainless steel appliances, dishwasher and ample bench space, making this the true heart of the home. 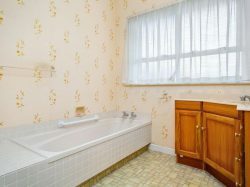 There’s also an office nook conveniently positioned for privacy while still being able to keep an eye on things! 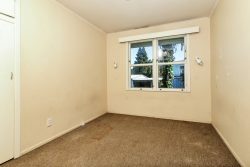 All three bedrooms are upstairs and tucked privately away down the hallway. 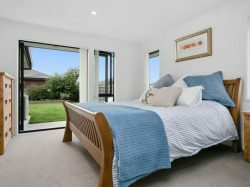 The spacious master bedroom offers a walk in wardrobe and private en-suite. 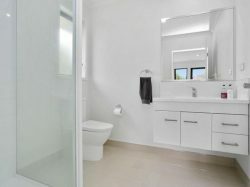 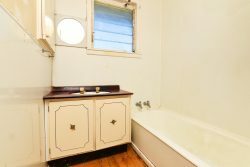 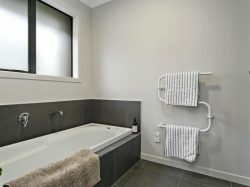 The additional two bedrooms are equipped with built in robes with built-in shelving and serviced by the main bathroom and separate toilet. 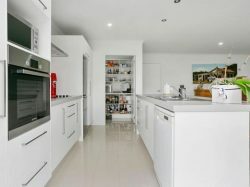 Downstairs, the double garage with the laundry is kept separate from the rest of the house and includes extra storage space! 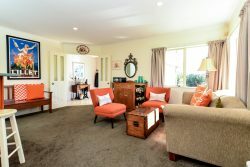 This inviting family friendly home may tick all of your boxes, so move in with nothing to do! 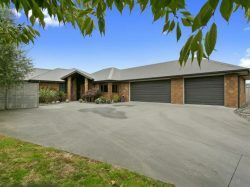 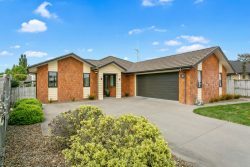 Be sure to attend our first open home as this golden opportunity will not last long!